The Runaways – Two friends, fighting their way home . 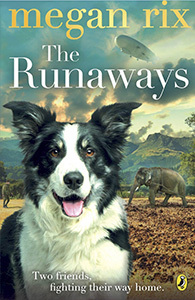 . .
SHANTI and her calf TARA are beautiful circus elephants.HARVEY is the faithful old collie who leads the show.